Coworking and coliving for international travelers, digital nomads who seek the authentic and take the road less traveled. 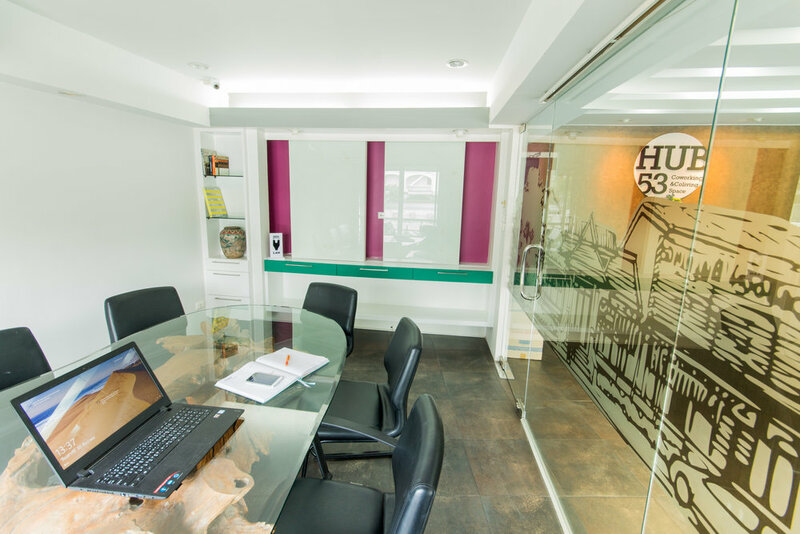 At Hub53 Coworking & Coliving Space you will discover a place designed to inspire, network, and stay productive while traveling. Affiliate marketers, e-commerce managers, writers, photographers, coders and app developers use our coworking space. There are desks for the traditional-minded, chill nooks with pillows, and quiet corners to take your conference calls. Hop in and out for 20 hrs anytime from 8 a.m. - 9 p.m. 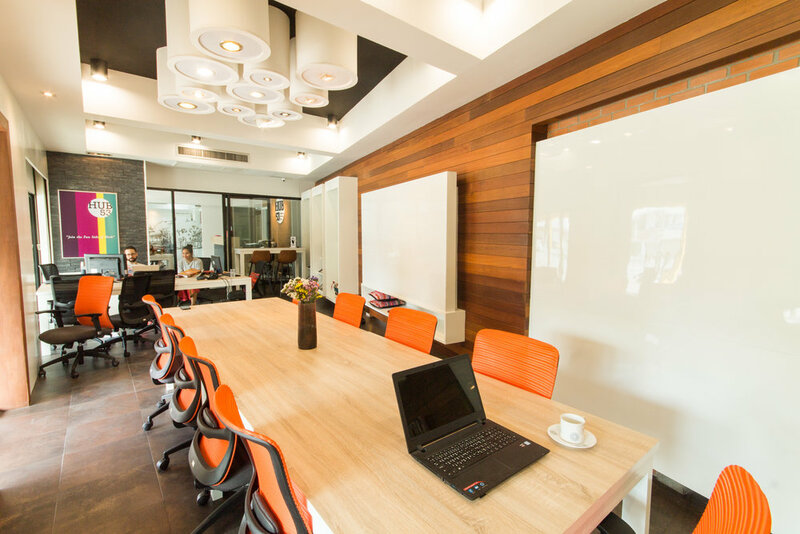 Whether you're ready to upgrade from coworking to a private office or you are searching for a conference room – at Hub53 Coworking and Coliving Space you'll find different kinds of space such as private office, silent room, meeting room, workshop space and conference room to host your next meetup. 800 baht per day, from 8 a.m. - 8 p.m.
1,000 baht per day, from 8 a.m. - 8 p.m.
1,500 baht per day, from 8 a.m. - 8 p.m.
3,000 baht per day, from 8 a.m. - 8 p.m.
5,000 baht per day, from 8 a.m. - 8 p.m. This price for private places is for room rental only. 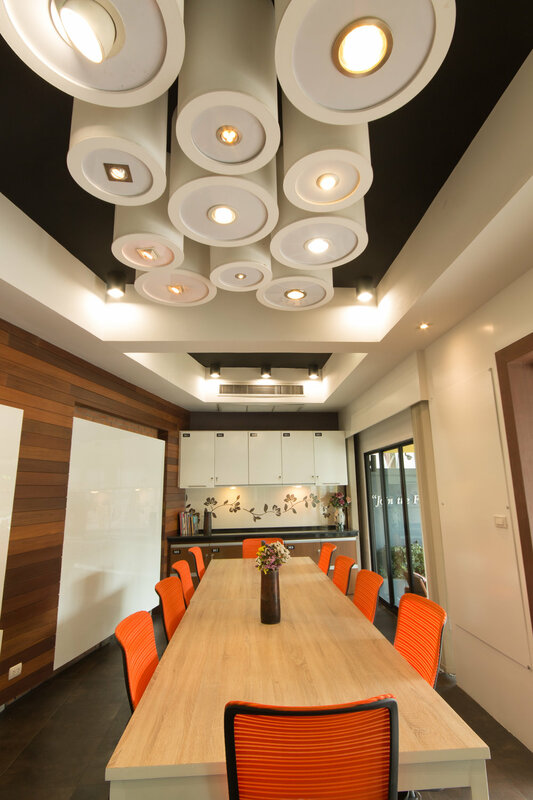 *Renting these spaces by month gets 24/7 WIFI internet and 24 hrs access to the coworking space.